THIS QUALITY HOME IS JUST ACROSS THE STREET FROM THE POOL! And ready for an offer!!!! 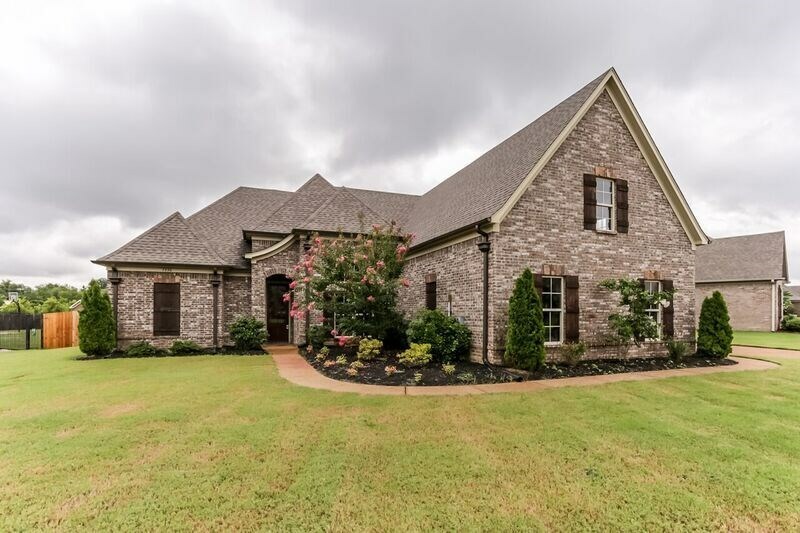 ENJOY THE POOL, EXERCISE ROOM, AND CLUBHOUSE FOR ENTERTAINING! 5 BEDROOMS-3 DOWN, 3 BATHS AND LOTS OF TILE AND HARDWOOD FLOORS! GRANITE KITCHEN AND STAINLESS APPLIANCES! LUXURY MASTER RETREAT WITH WALK -THRU SHOWER! LARGE LAUNDRY ROOM AND TONS OF ATTIC SPACE! ALL THIS ONLY MINUTES FROM THE NAVAL BASE!